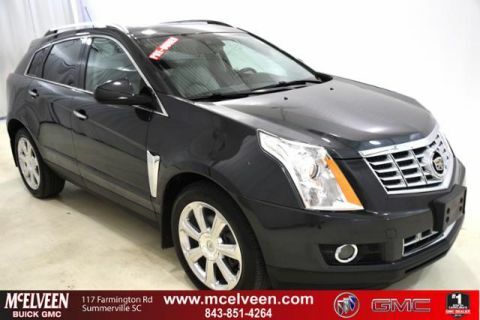 REDUCED FROM $33,865! 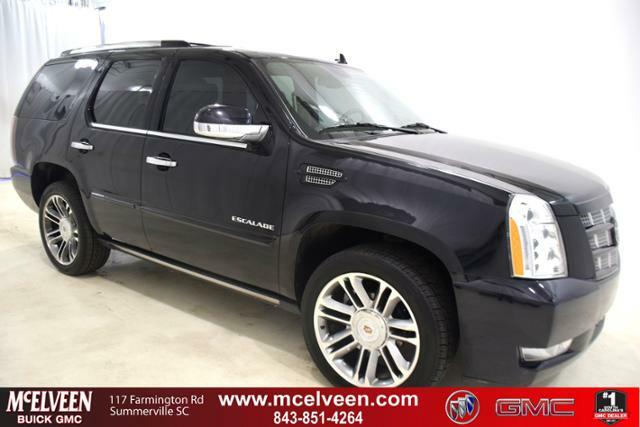 Moonroof, Nav System, Third Row Seat, Heated Leather Seats, Entertainment System, Hitch, Quad Bucket Seats AND MORE! 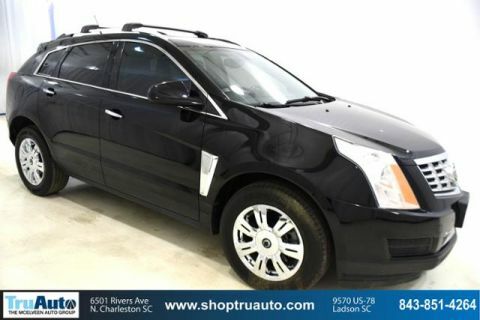 Leather Seats, Third Row Seat, DVD, Sunroof, Quad Bucket Seats, Power Liftgate, Rear Air, Heated Driver Seat, Heated Rear Seat, Cooled Driver Seat, Back-Up Camera, Running Boards, Premium Sound System, Onboard Communications System, Trailer Hitch Rear Seat Audio Controls, Privacy Glass, Keyless Entry, Remote Trunk Release, Steering Wheel Controls. TRANSMISSION, 6-SPEED AUTOMATIC, HEAVY-DUTY, 6L80E, ELECTRONICALLY CONTROLLED with overdrive and tow/haul mode (STD), ENGINE, VORTEC 6.2L V8 SFI (E85) with Active Fuel Management and E85 FlexFuel capability (403 hp [300.5 kW] @ 5700 rpm, 417 lb-ft of torque [562.9 N-m] @ 4300 rpm) (STD), AUDIO SYSTEM WITH NAVIGATION, AM/FM/SIRIUSXM STEREO WITH MP3/CD/DVD VIDEO/AUDIO CHANGER compact flash, DSP, RDS, clock, voice recognition and USB interface (STD). 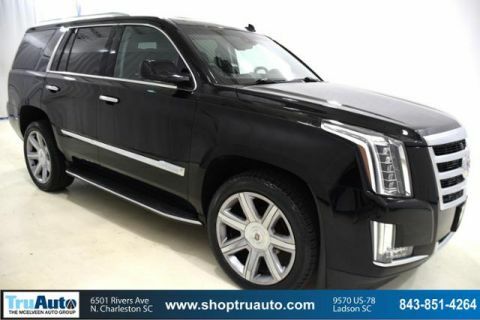 Cadillac Premium with MIDNIGHT PLUM METALLIC exterior and CASHMERE W/ COCOA ACCENTS interior features a 8 Cylinder Engine with 403 HP at 5700 RPM*. Edmunds.com explains Both front seat and second-row occupants enjoy comfortable accommodations thanks to heated and ventilated seats up front and heated seats in the second row..